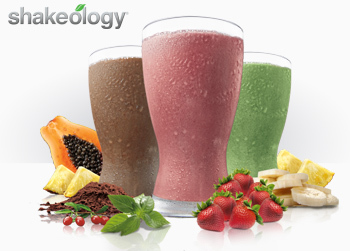 Shakeology Is Even Better At Get Moving Catalog. This is a special deal for our top customers. We truly appreciate your business. Please check your email or talk to Fernanda for special promo code!